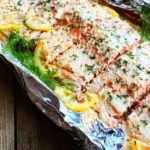 This delicious Garlic Lemon Salmon with Creamy Dill Sauce in Foil is the ultimate weeknight dinner that’s healthy, easy to prepare, and ready in less than 30 minutes! Is there anything better than a quick healthy weeknight meal that tastes delicious and looks like it came straight from a fancy restaurant?? 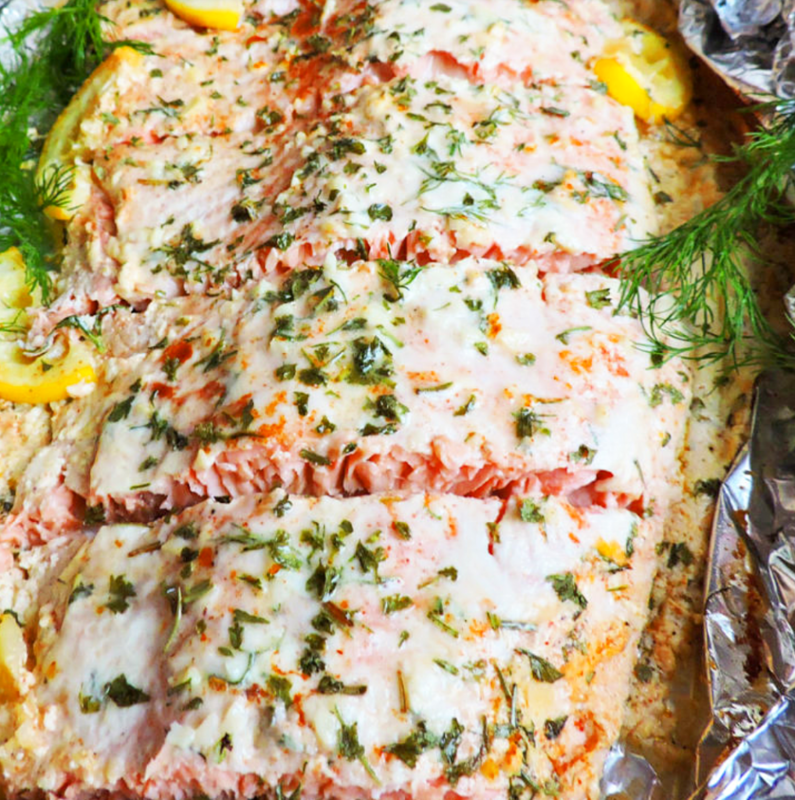 That’s how I feel about this Garlic Lemon Salmon with Creamy Dill Sauce baked in foil! Y’all, this salmon is SO flavorful, making it perfect for those busy weeknights when you want something delicious and healthy! We eat salmon almost every week in our house. I could literally eat salmon EVERY SINGLE DAY!! Lol! I love searing it, grilling it, baking it….anyway you cook it, it is still sooo yummy! Besides being scrumptious, salmon has several wonderful health benefits! (Let me put on my Registered Dietitian hat for a sec!) Salmon is rich in omega-3 fatty acids which can lower your risk of heart disease. Salmon is also a great source of protein! 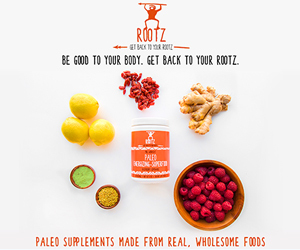 Each 4 oz serving contains approximately 22-25 g/protein. Awesome, right?! 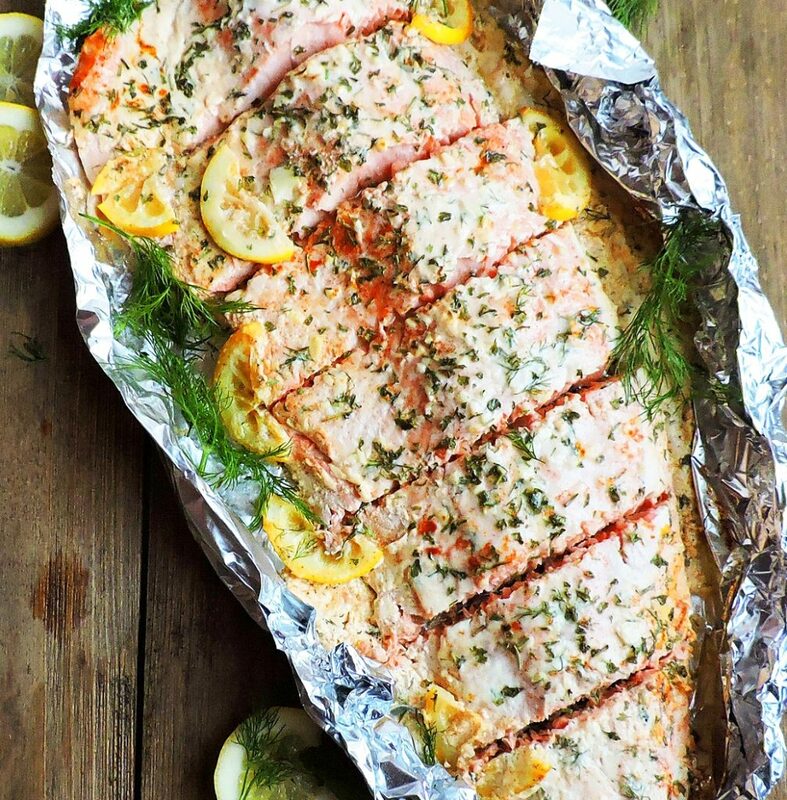 Line a baking sheet with foil and place salmon in the middle of the foil. Rub salmon with olive oil, and season with salt and pepper. Prepare Easy Dill Sauce. Pour 1 cup of sauce over salmon until it is evenly covered. Take lemon slices and squeeze lemon juice on salmon. Arrange lemon slices around salmon, and place a few on top. Wrap tightly with the foil. 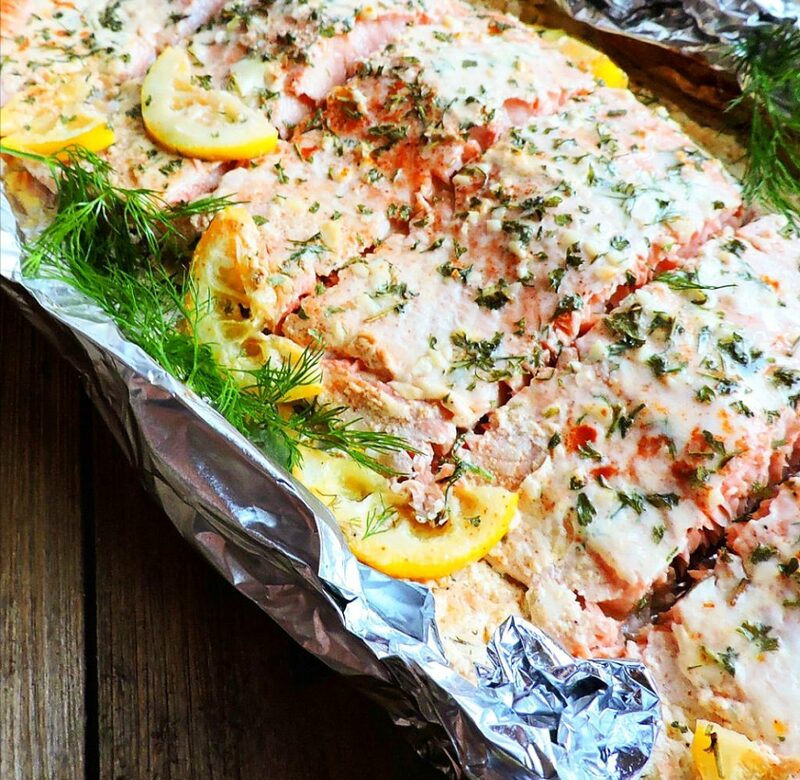 Bake salmon for approximately 18-23 minutes. Open up foil and let broil, on high, for an additional 3-5 minutes.